3 track Black Vinyl 7" Limited to 275 copies. 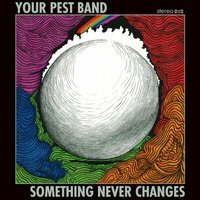 Hot on the heels of their recent double LP "Old Springhead", Your Pest Band are back and here we have 3 brand new songs from the most prolific band in Tokyo right now. As ever, variety is key here... some frantic garage and power pop, some mid tempo pop filled with crisp guitars and lush but mangled vocal harmonies, all with YPB's token grit to keep things raw and interesting. 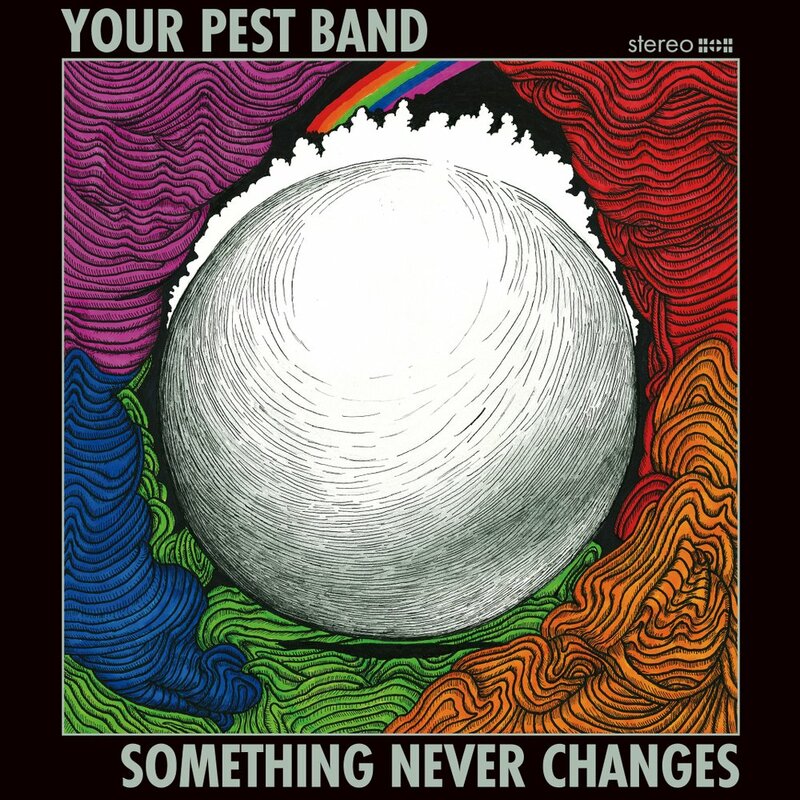 There is no other band doing what Your Pest Band are doing and I can't recommend this record enough as an introduction for the uninitiated.